The IBPS Clerk Mains 2018 result is out and will be available on ibps.in until April 30, 2019. 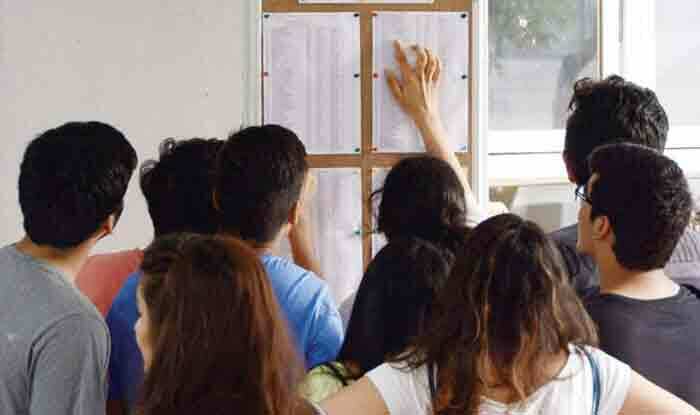 New Delhi: Institute of Banking Personnel Selection (IBPS) declared the IBPS Clerk Mains result 2018 on Monday- April 1, 2019. Candidates who appeared for the IBPS Mains 2018 exam can check their result on ibps.in and download the scorecard. The IBPS Clerk Mains 2018 result will be available on the website until April 30, 2019. Aspirants who wrote the exam would need to enter their registration number and date of birth to check their IBPS Clerk Mains 2018 results. How to check your IBPS Clerk Mains Result 2018-19. Download and take a print out of the result card.